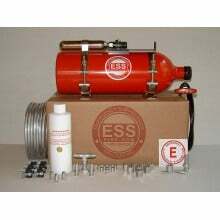 ESS Fire Systems There are 2 products. 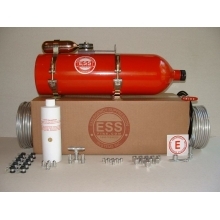 ESS Fire Systems is a manufacturer of an improved, user friendly, environmentally safe, non-pressurized fire suppression system which utilizes AFFF (Aqueous Film Forming Foam) as its suppression agent and powered by CO2 as a discharge agent. 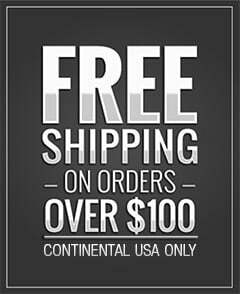 Our systems have been designed for use in automobile racing, but have other applications in boating and recreational vehicles.